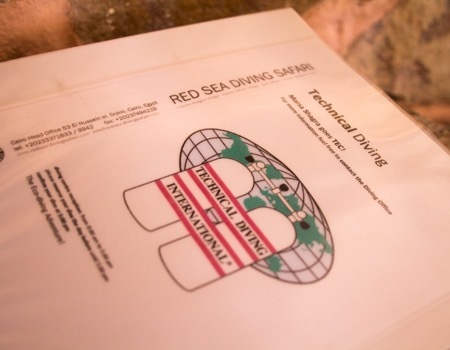 The diving program of Red Sea Diving Safari is designed to accommodate any level diver from beginner to advanced and all aspects of the RSDS experience promote maximum diving enjoyment. 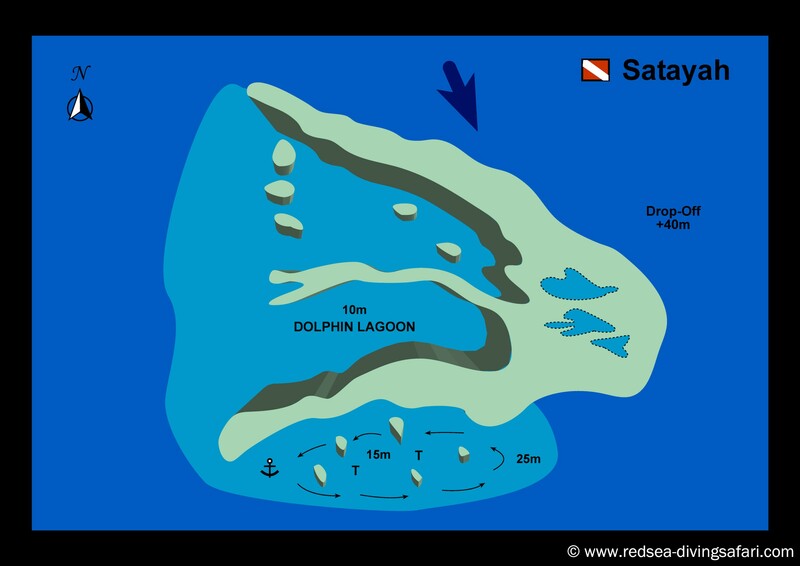 Our three villages were created in consideration of diving enthusiasts and our diving program covers more than 60 shore-based and off-shore dive sites.Our villages feature superb house reefs which are home to hundreds of marine life species and an excellent variety of soft and hard corals. 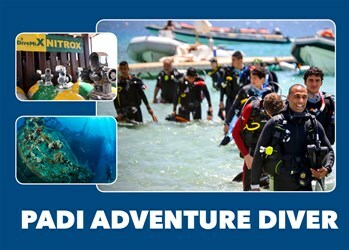 Our diving program gives you the options of unlimited house-reef diving, night diving, boat diving and speedboat diving to offshore reefs. 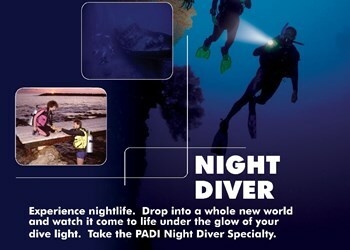 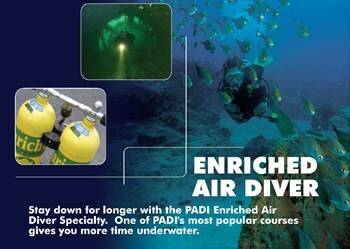 We also have options for free divers and technical divers. 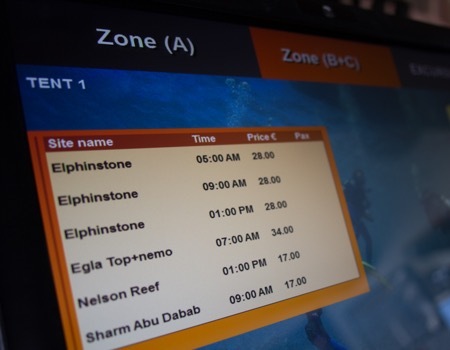 We offer different packages in each village to allow you to make the most of the diving opportunities available in the region, and to give you the ultimate flexibility on your diving holiday. 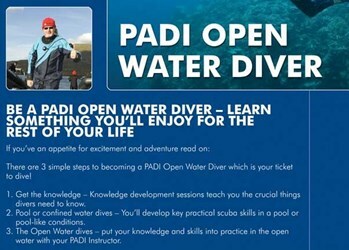 Please see our village pages for details about our different diving concepts, diving education, dive sites, diving packages and facilities. 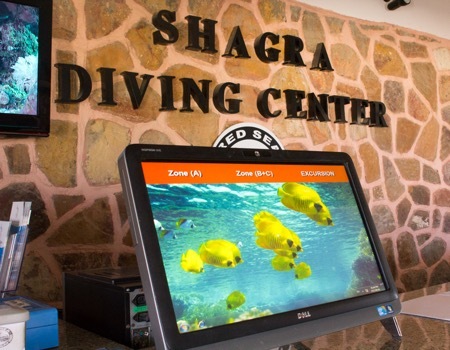 Our diving packages in Marsa Shagra are designed for maximum diving enjoyment and offer 6 different diving profiles on the house reef. 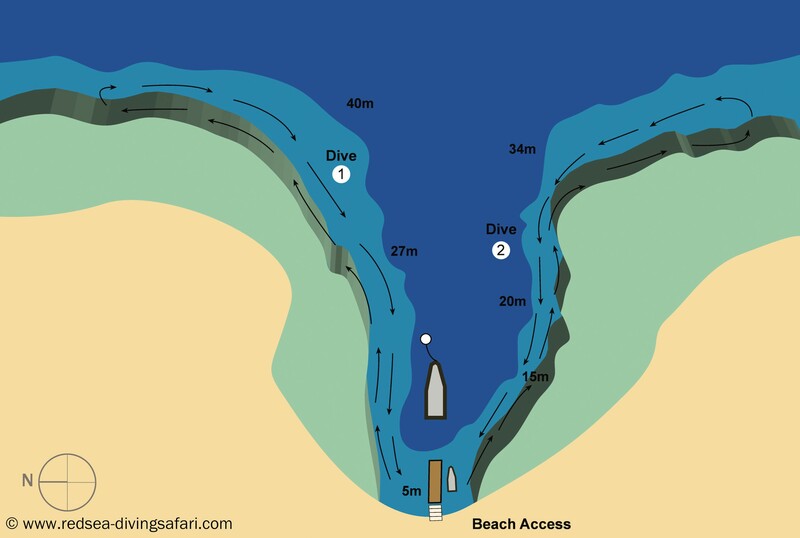 Early morning dives start from 5.30am and the night dive until 8pm. 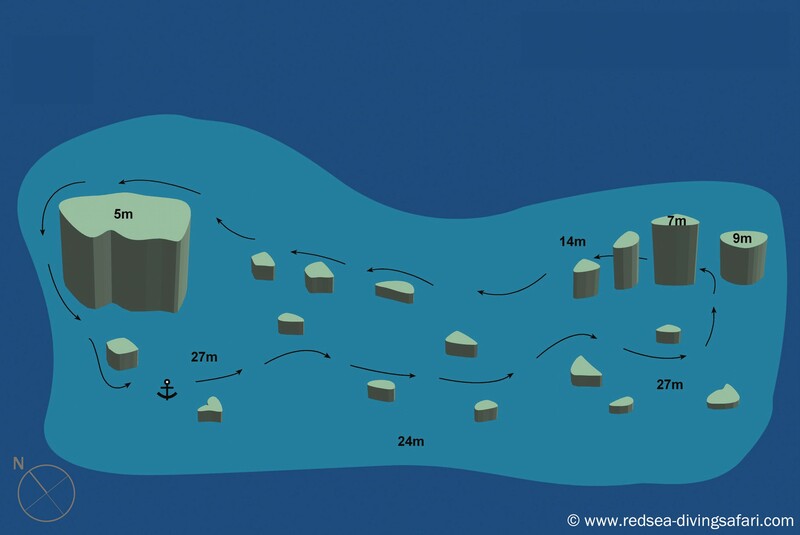 Our house reef diving concept gives you the ultimate flexibility and independence with your buddy on our house reef. 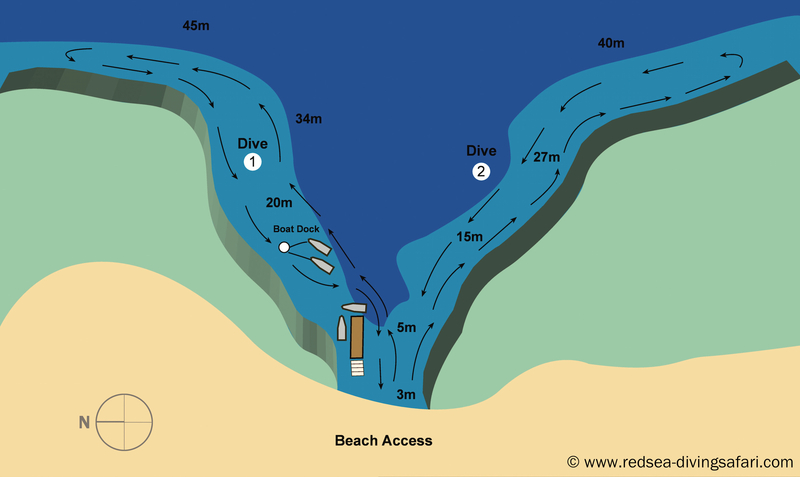 All divers are given a guided orientation dive on the house reef on arrival, and then you are free to dive unguided, within your certification limits, for the rest of your stay. 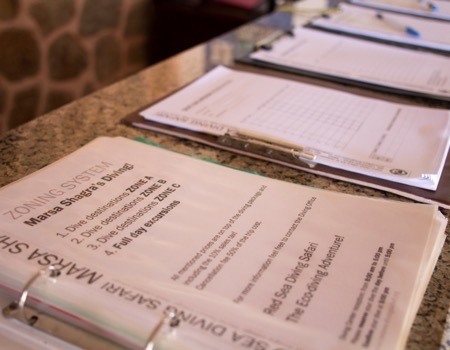 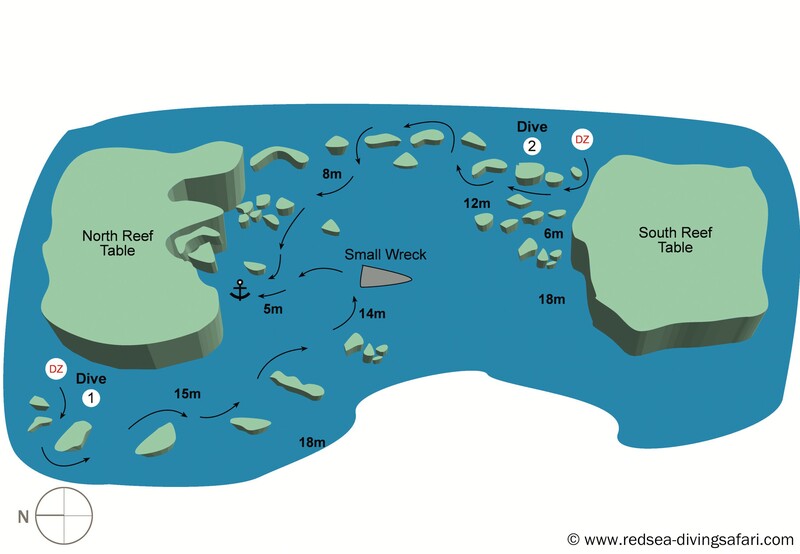 The only time you will be fixed to a schedule is if you sign up to visit a dive site outside the house reef. 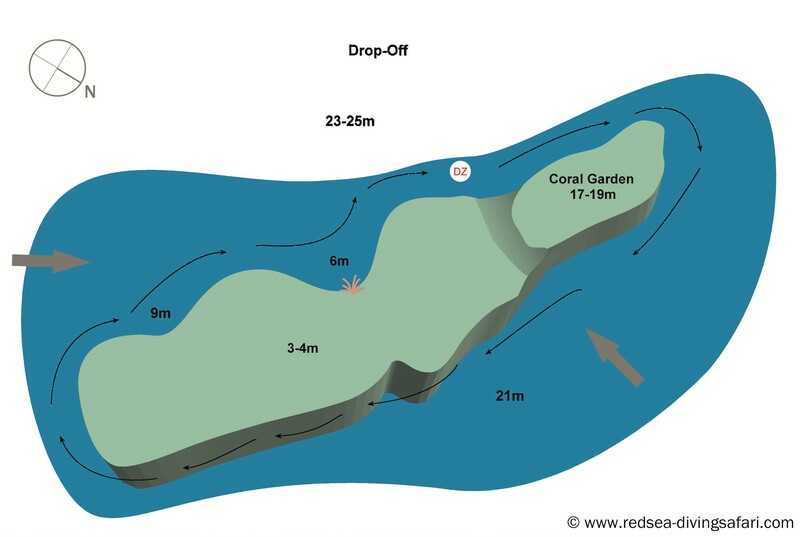 This package includes unlimited use of our house reef for five days, air and weights, plus 2 guided orientation dives if required on your first day on the house reef. 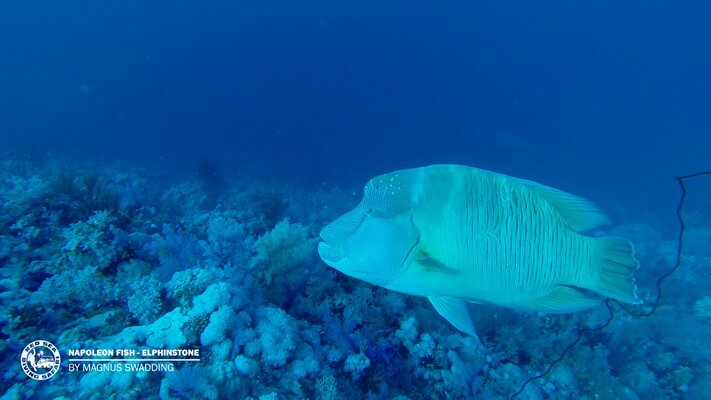 This package includes 5 days unlimited use of our house reef for five days, air and weights, plus 2 guided orientation dives if required on the first day on the house reef. 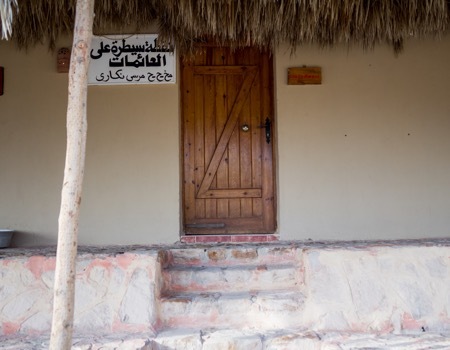 It also includes 8 more 'credits' to be used outside the village so you can build your package as you wish. 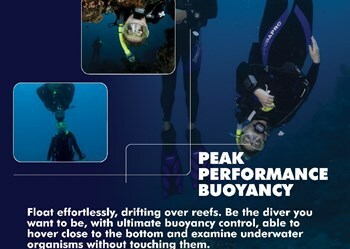 If you plan to stay less than 5 days you can still buy unlimited house reef diving per day. 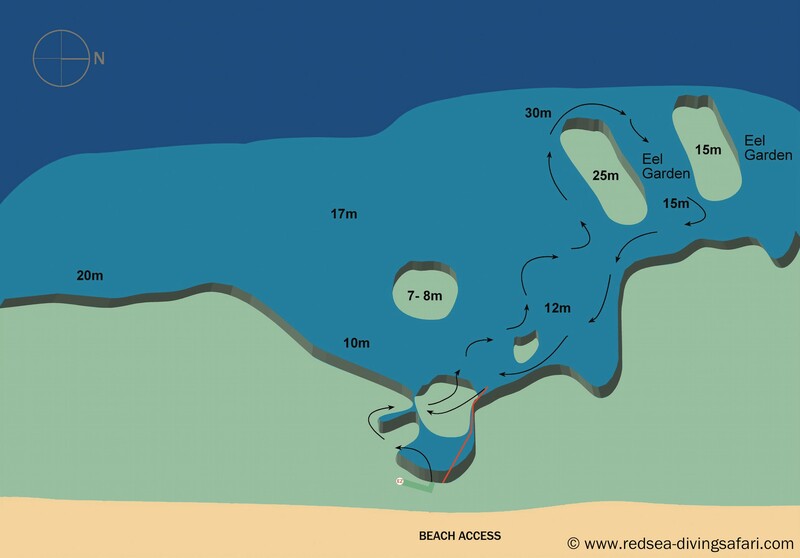 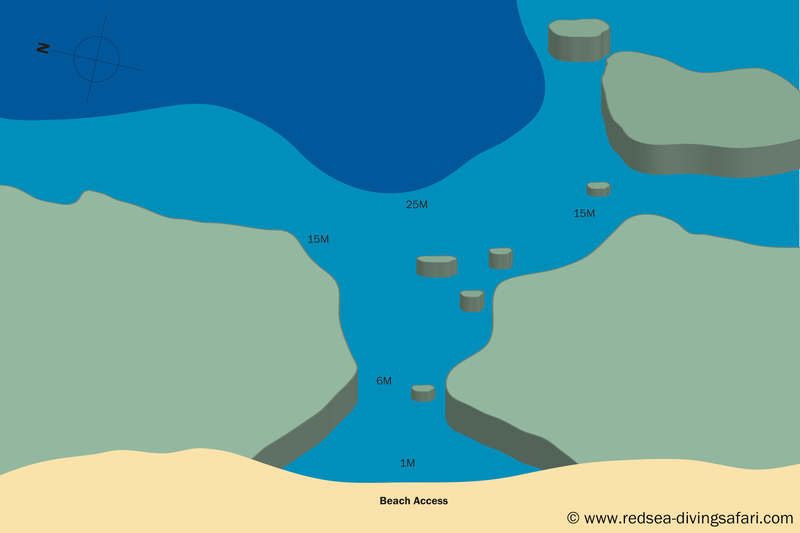 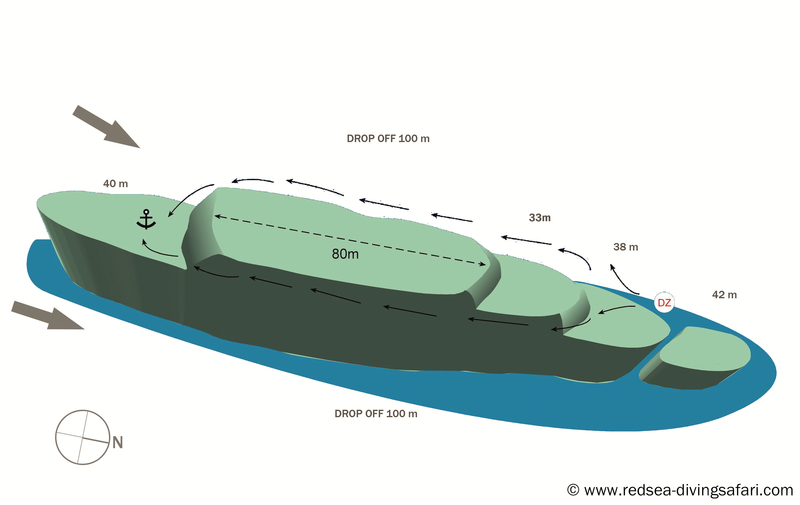 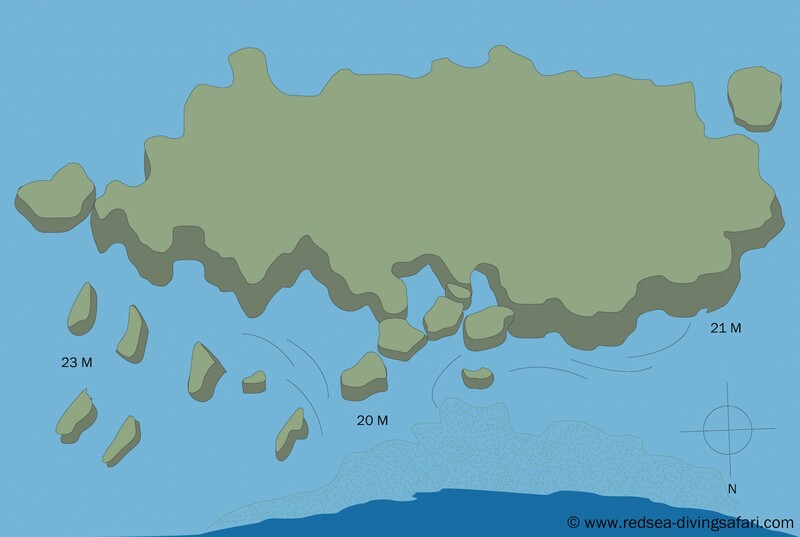 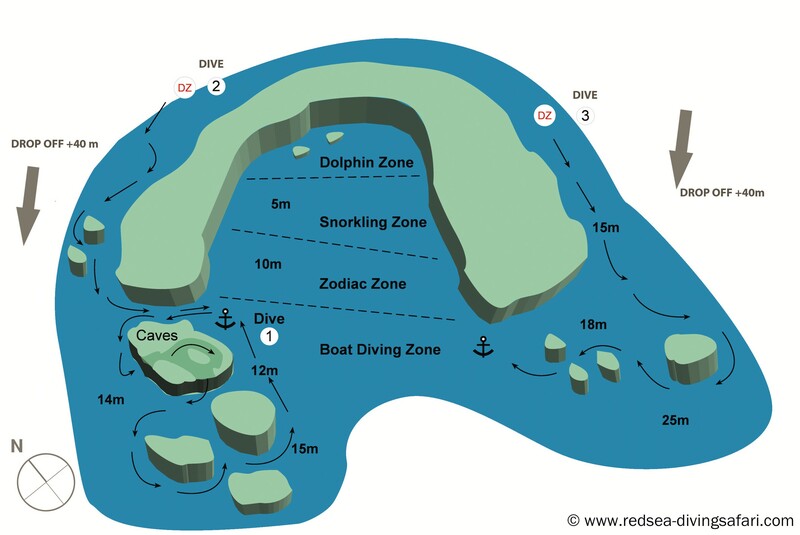 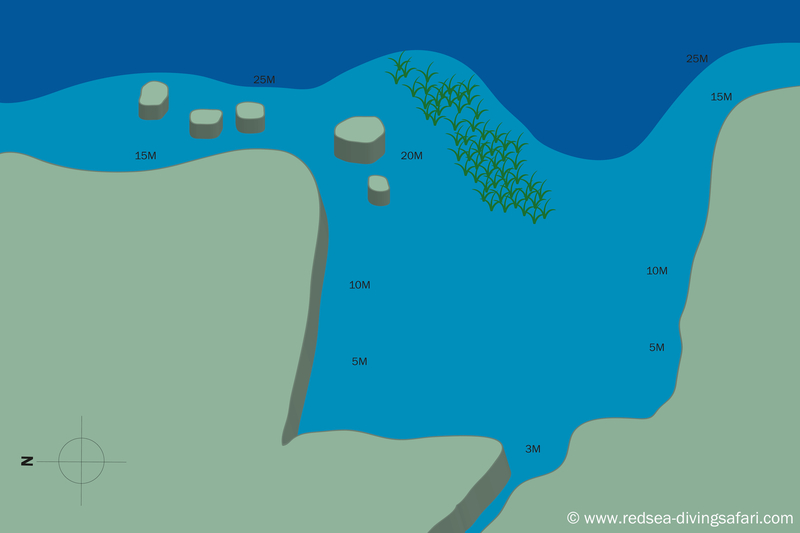 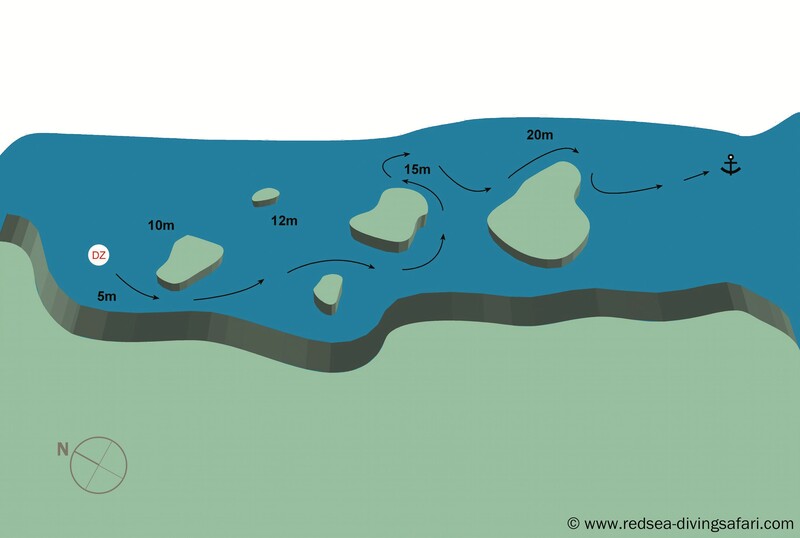 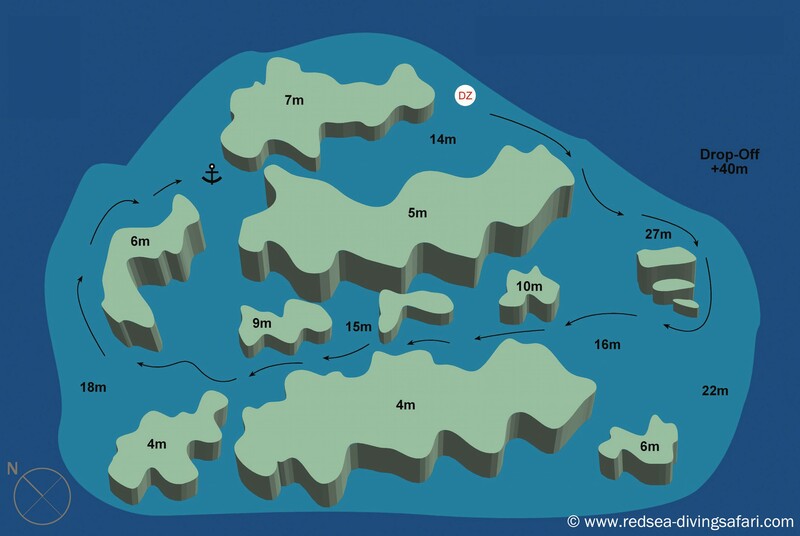 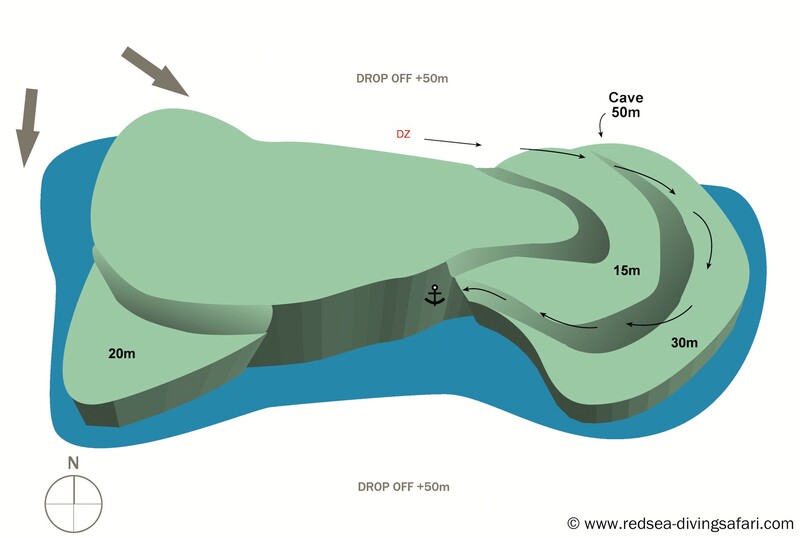 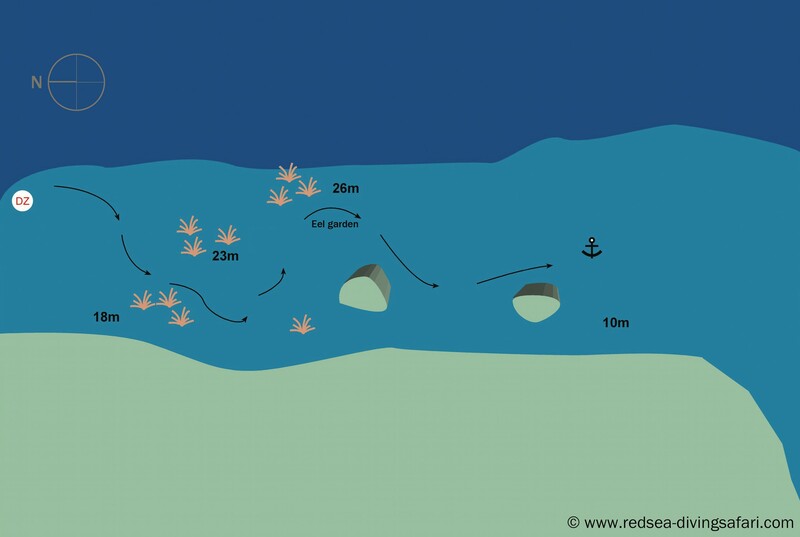 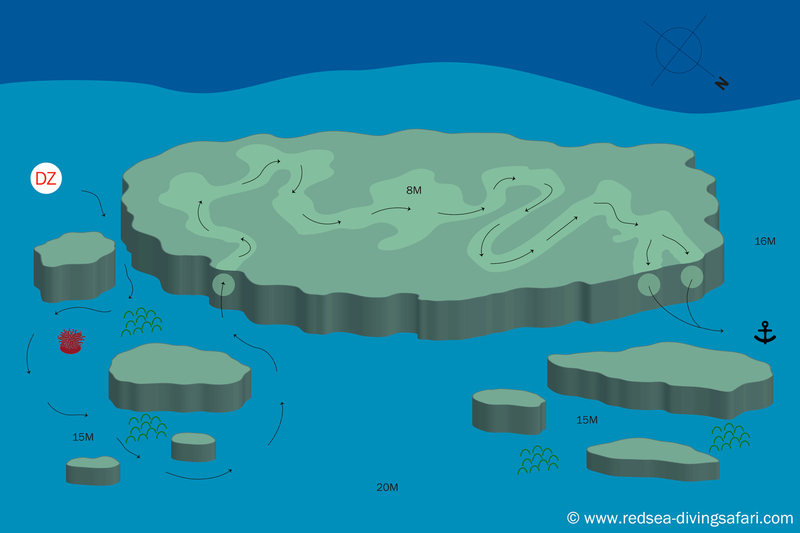 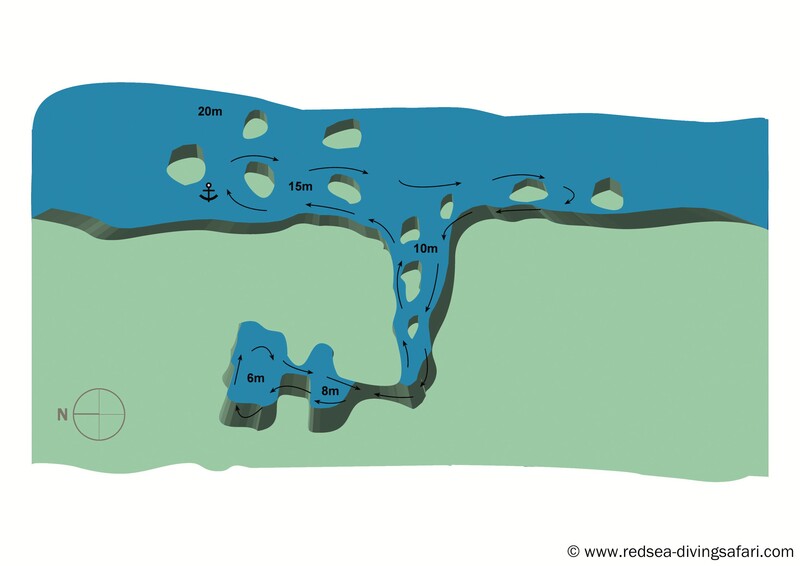 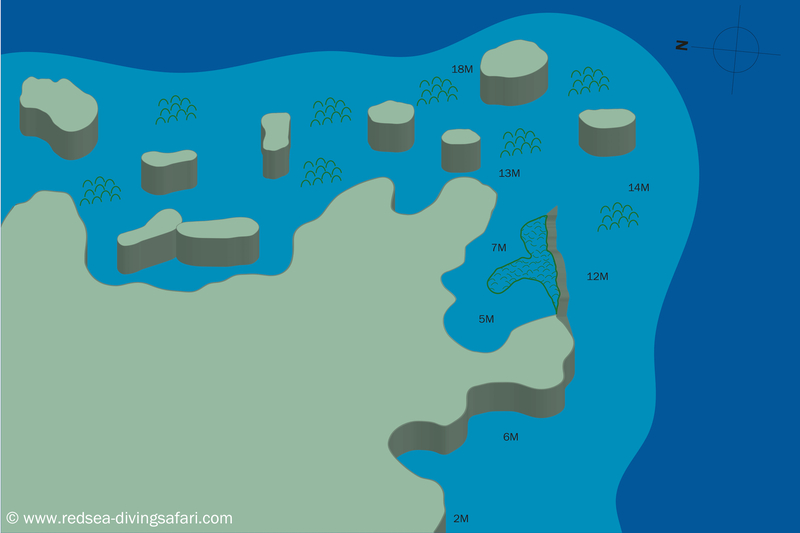 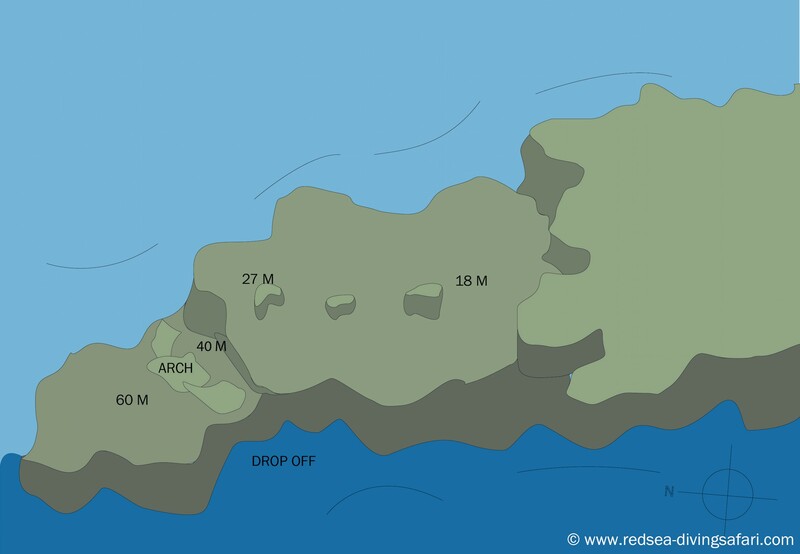 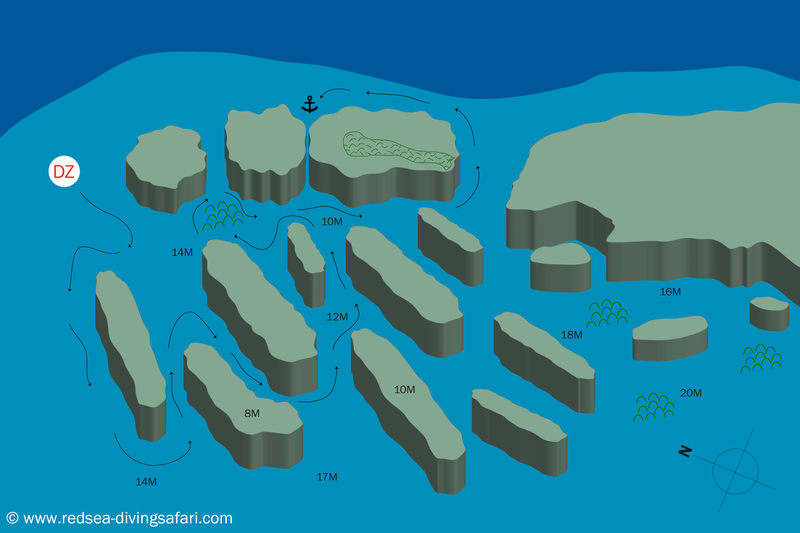 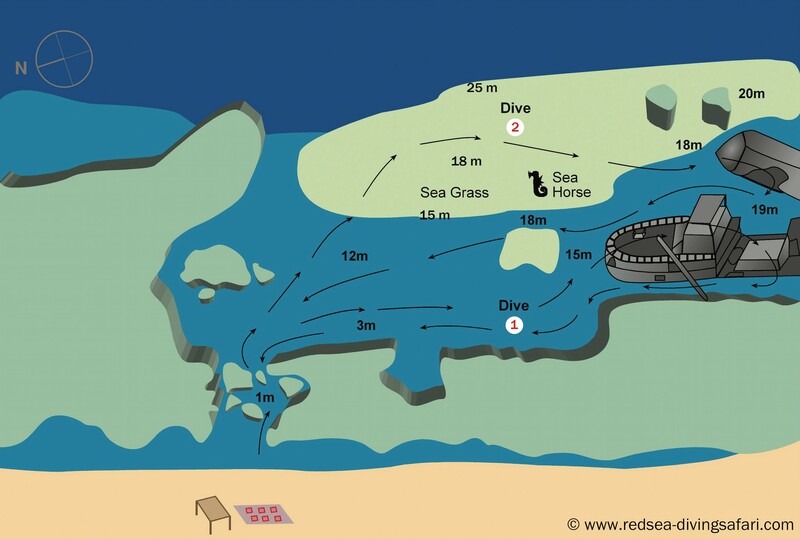 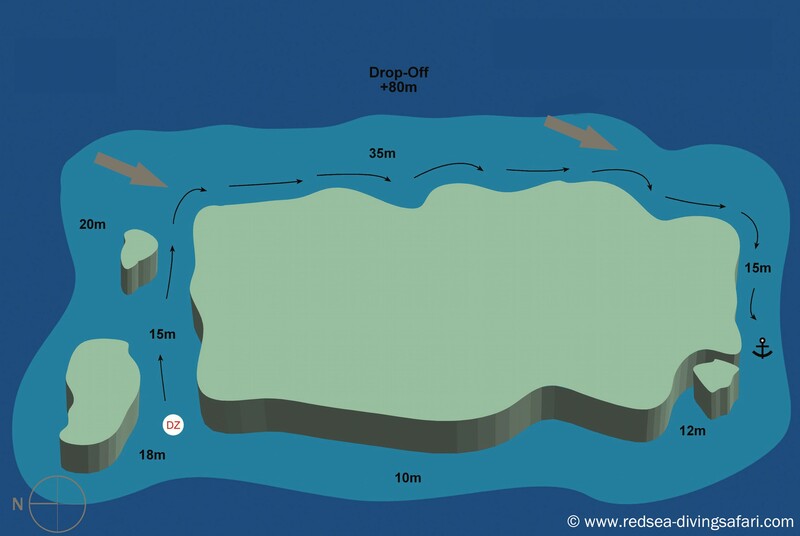 Our dive sites are split into Zones: Shore-based diving in “Zone A” and off-shore sites to “Zone B” and “Zone C”. 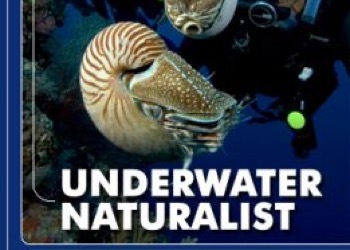 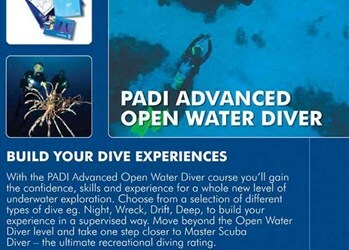 These dives are optional and can be booked and paid for on site, as a supplement on top of the house reef diving package (or redeemed against package credits for those with the Guided Package). 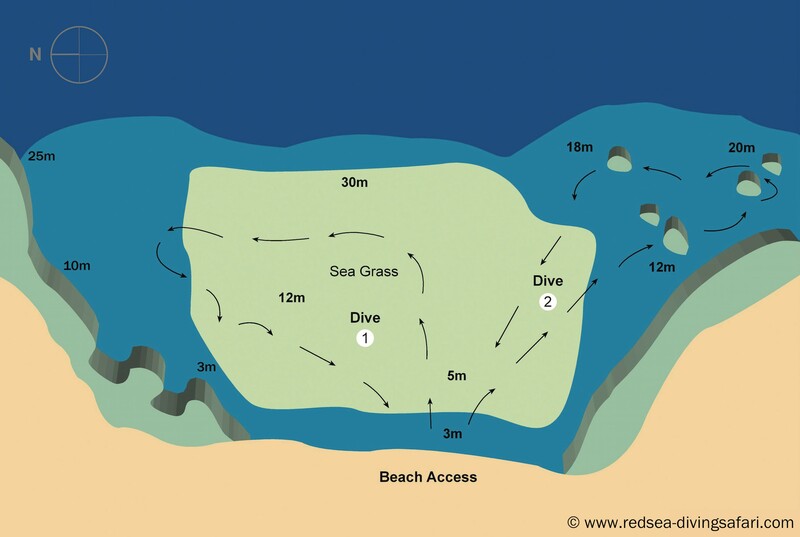 For more information about the dive zones please see the "Dive Sites" section and for pricing please see our price lists. 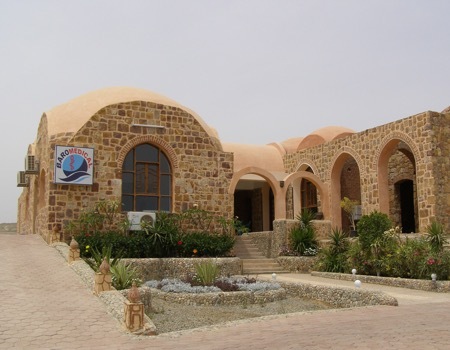 The house reef of Shagra Village is one of the best in the southern Red Sea and features North and South reefs, which come together to form a natural sandy-bottomed bay accessible directly from the beach. 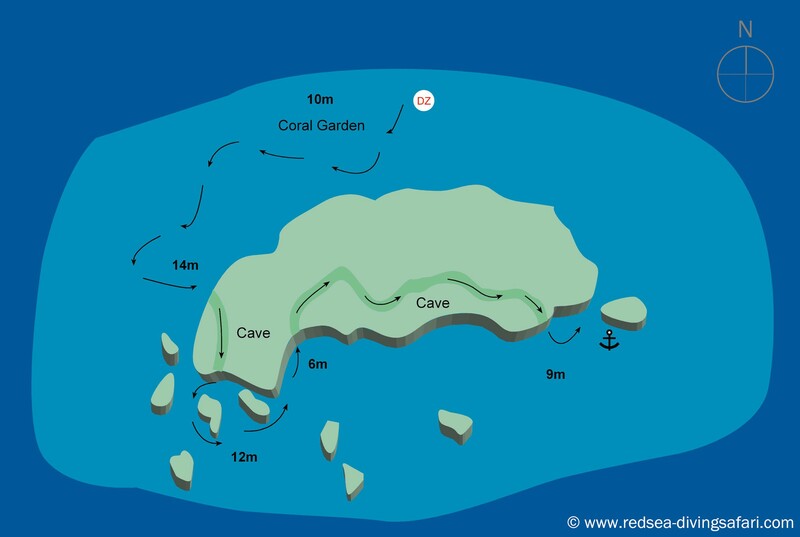 It is home to hundreds of marine life species and an excellent variety of soft and hard corals. 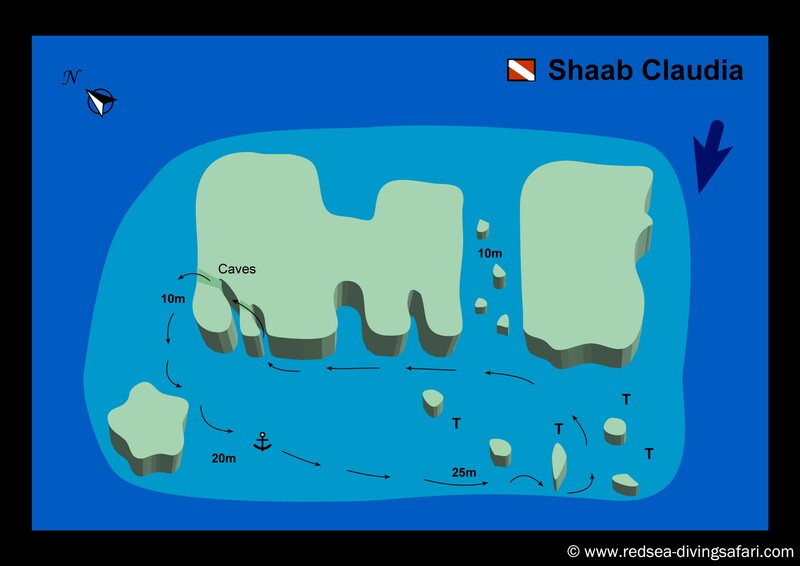 The bay of Shagra is shallow, starting from 1-10 meters in depth and slowly dropping as it reaches the outside walls of 40-50m in depth. 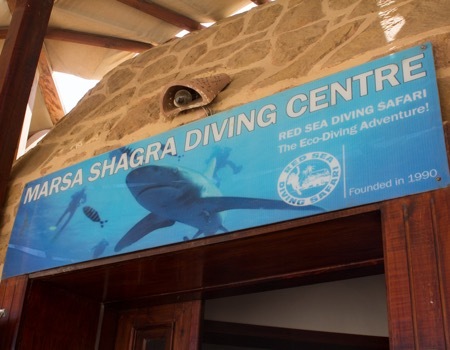 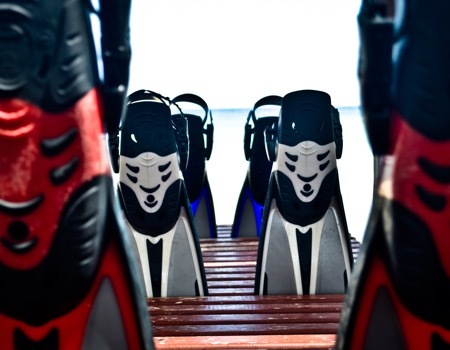 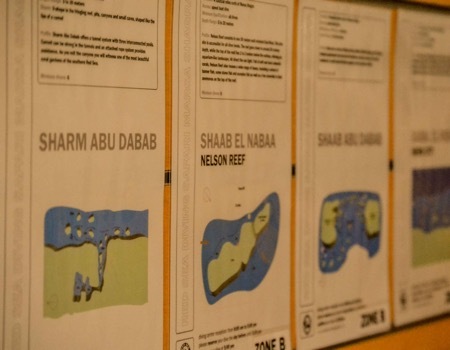 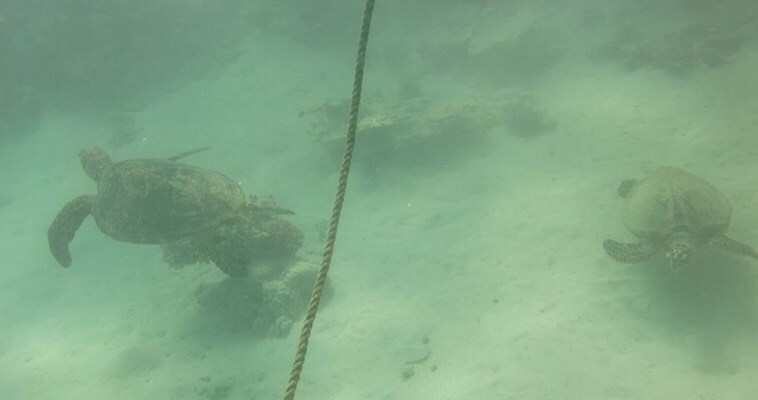 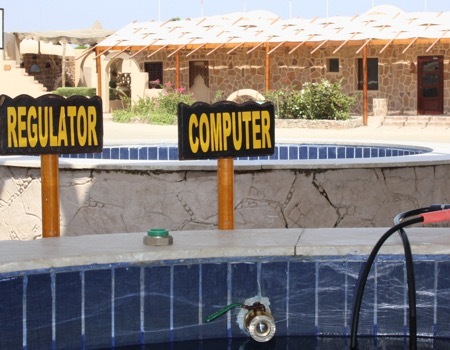 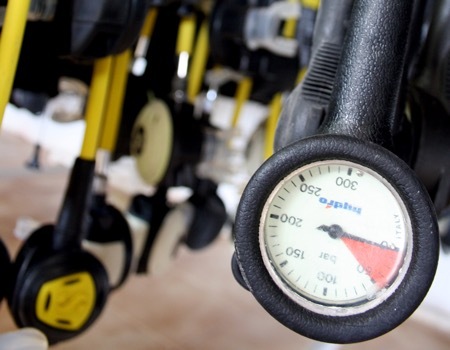 Marsa Shagra's Diving Center has a fully equipped equipment room. 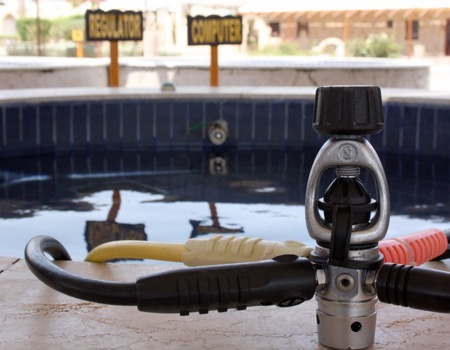 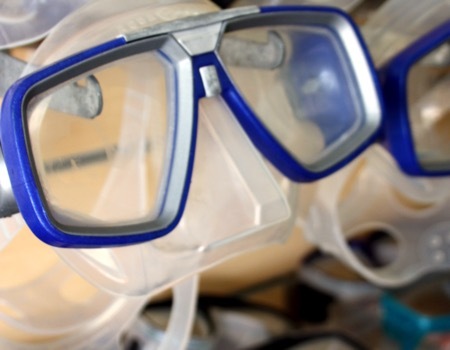 Full diving equipment can be hired on site and is included free of charge for the participants of the Open Water Course. 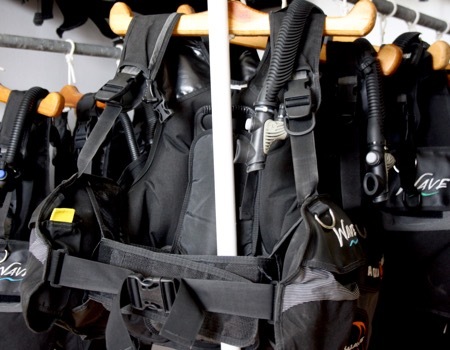 Please note that we need to be informed about equipment requests prior to arrival (please indicate sizes for booties, wetsuits and BCD). 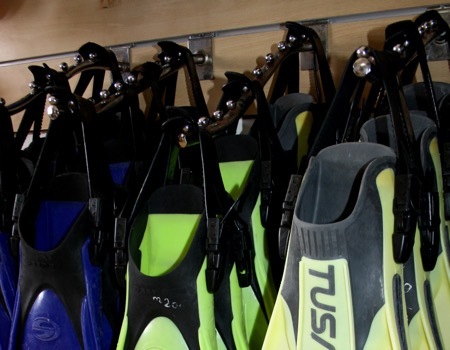 Guests with their own equipment should bring thick soled booties, essential for shore based diving. 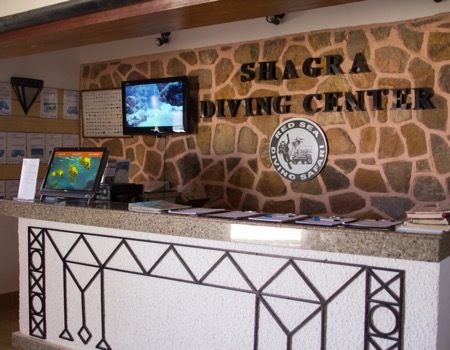 The dive centre staff in Shagra is available from 6am - 8pm. 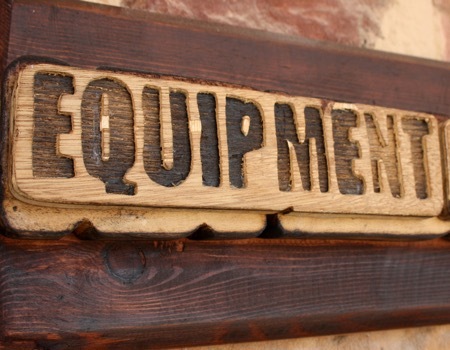 For rental equipment prices, please see our Prices page here. 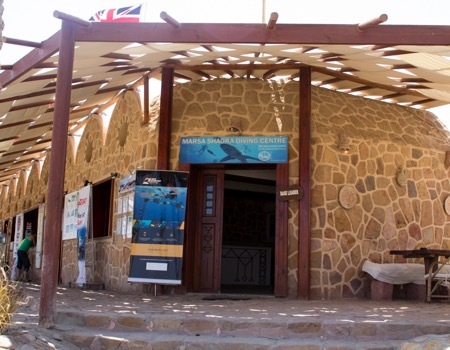 Our diving office in Marsa Shagra is available for you from 8am - 6pm daily. 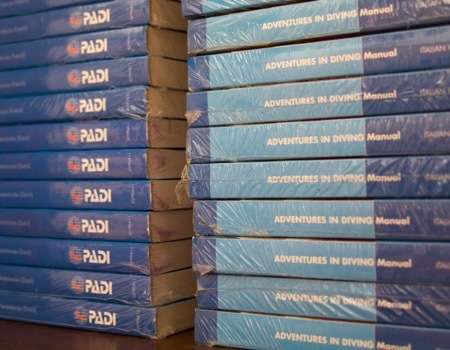 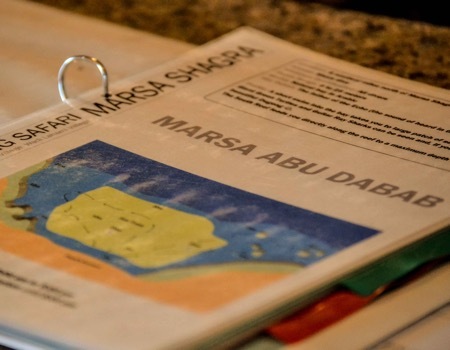 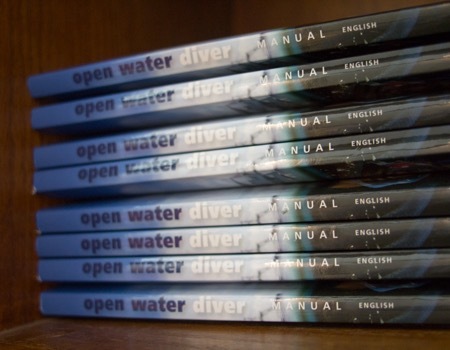 Here you can find folders with dive site maps and descriptions, course information, a small dive shop. 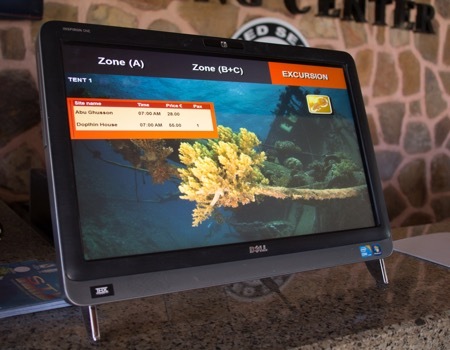 Here you will receive your first day's briefing and here is were you can easily book your extra diving excursions and activities on our touch screen system. 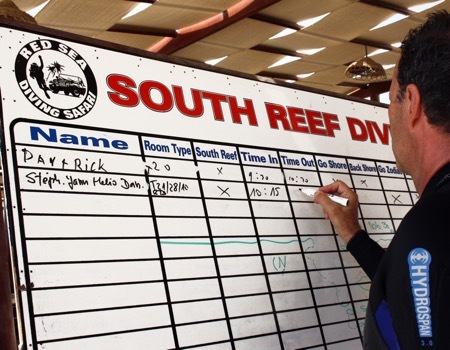 Of course our diving office team is always available for questions. 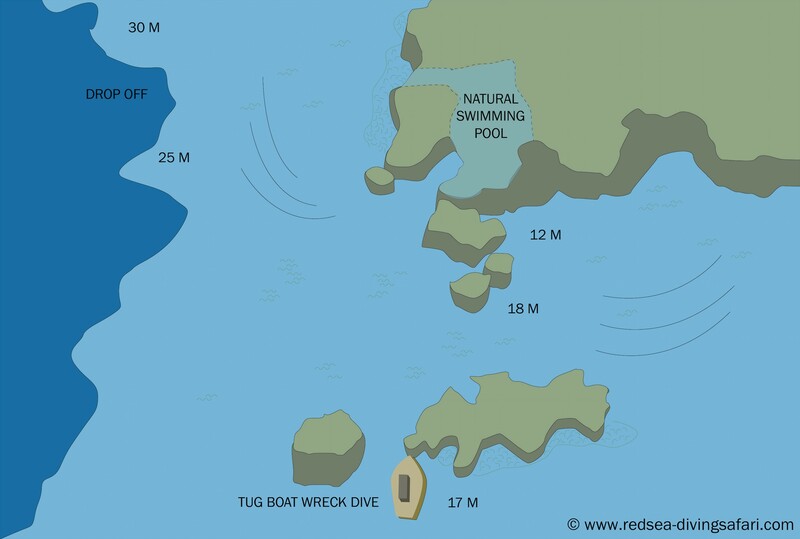 At the end of your stay, the base leader will also do the check-out for the diving part of your holiday with you. 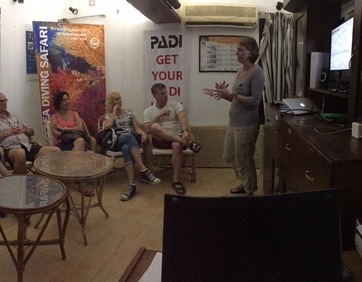 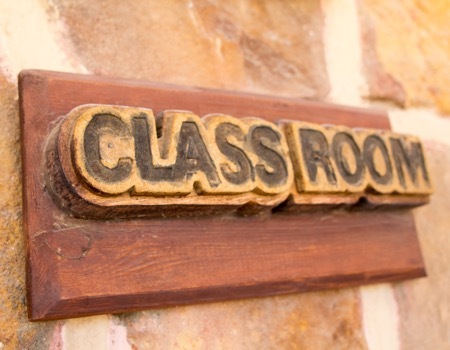 Our air conditioned class room is equipped with tables and chairs in front of a flat screen TV for course participants to watch course videos and work through their quizzes and do the final exam. 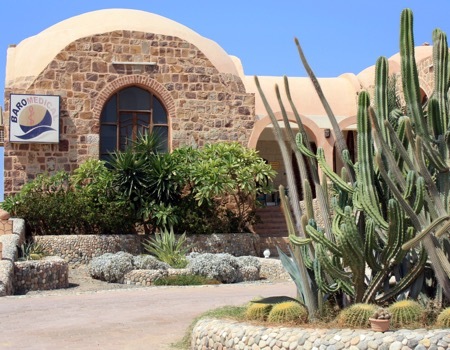 Our secret tip for you: why waste valuable vacation time in a class room if you can finish the course theory including final exam before even arriving in Shagra? 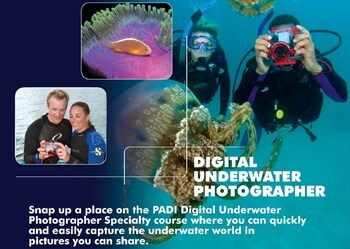 Check out PADI eLearning to make the most of your diving holiday! 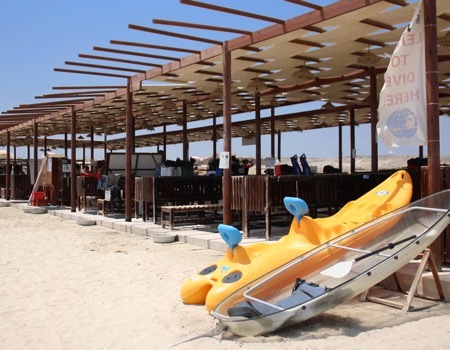 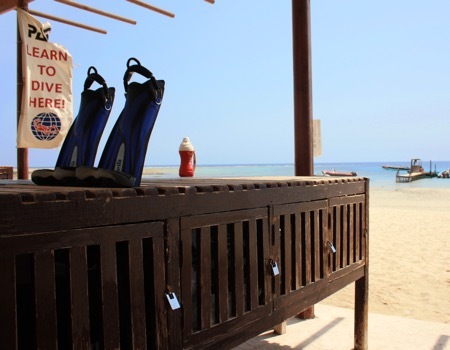 Our spacious dive shade in Marsa Shagra is situated directly on the beach in front of the house reef entry point. 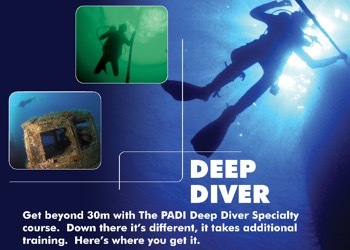 Just 2m and you can start your dive! 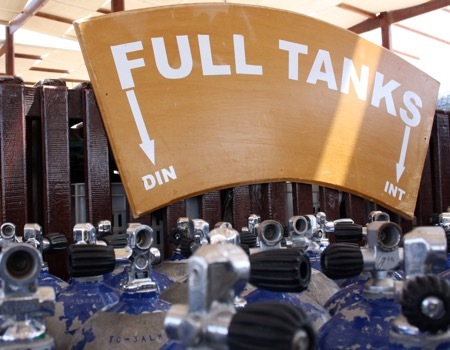 Red Sea Diving Safari has in total 13 Bauer Mariner compressors, 1 Bauer Btrox Nitrox compressor, 1 Bauer K180, 1 Bauer K14 and Bauer K15 compressor. 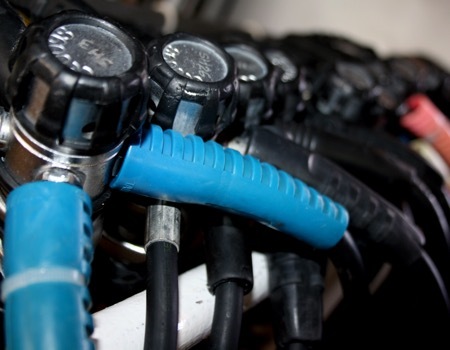 The generators are Caterpillar and Cummins 50 – 350 KV and the compressor filling area and generator room are far away from the Villages, so guests are not disturbed by the noise. 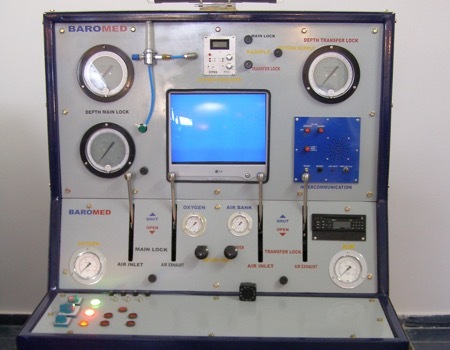 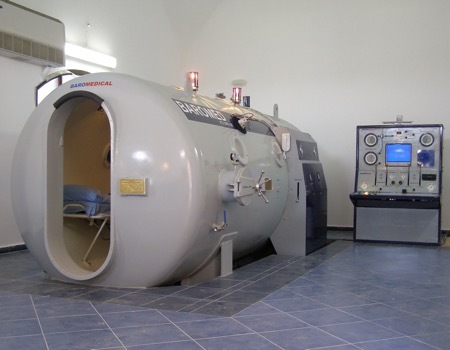 Baro-Medical is our hyperbaric medical center located on the premises of Marsa Shagra Village. 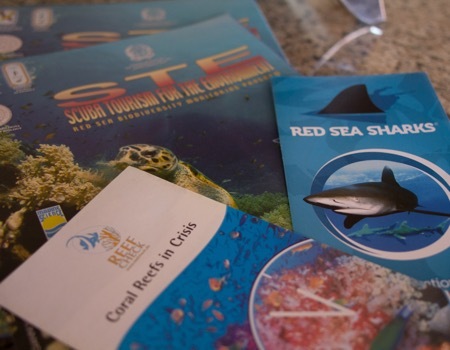 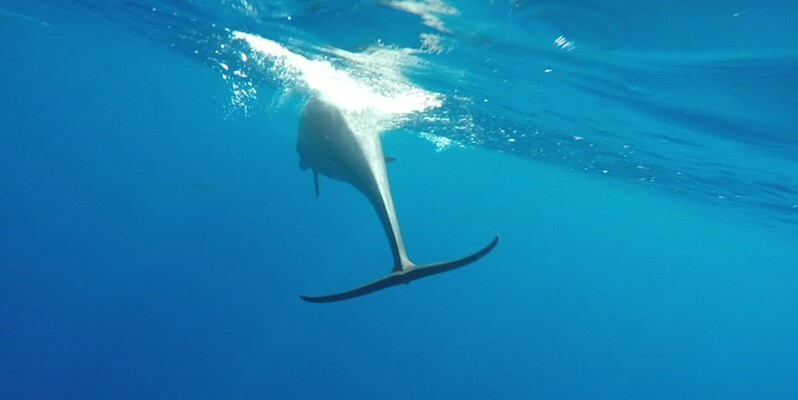 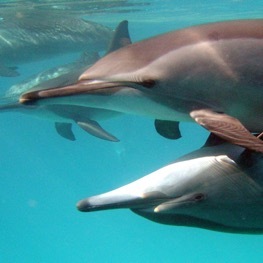 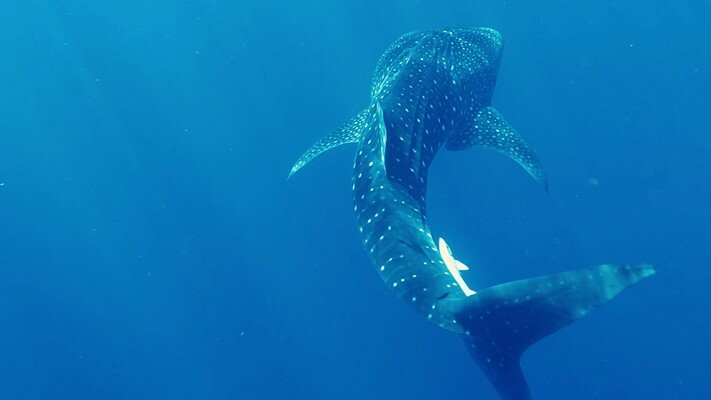 Red Sea Diving Safari is a member of Baro-Medical and guests are automatically insured for decompression treatment for a compulsory fee of 7 Euros. 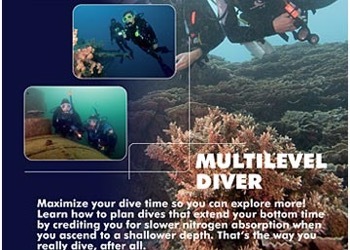 This insurance is valid for 21 days for diving accidents only. 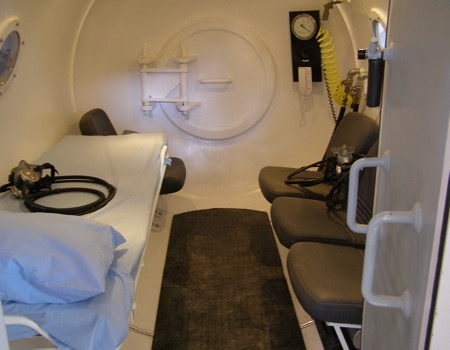 It includes emergency chamber treatment (1 HBO session), doctor’s fees, diagnosis, as well as equipment and medicines used in treatment. 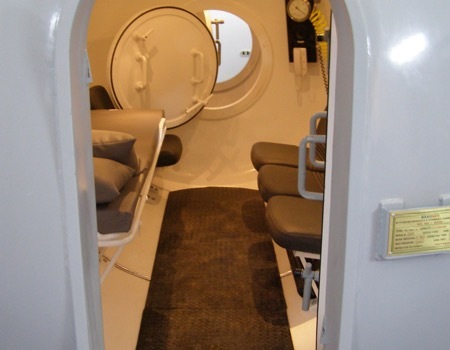 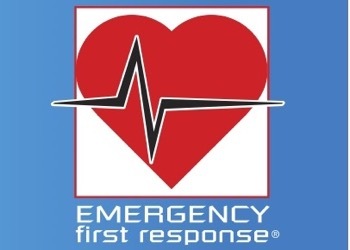 The program does not cover hospitalization or any means of transport of the injured person. 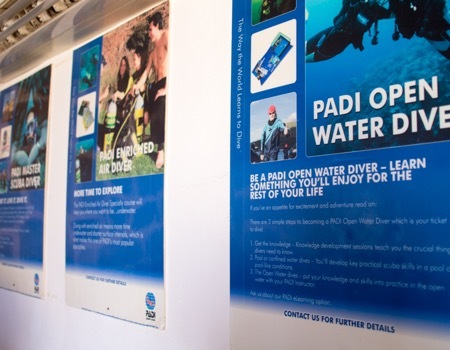 Each of our three villages has an onsite PADI diving centre and we are able to offer a full range of PADI recreational courses from Discover Scuba Diving through to PADI Rescue Diver. 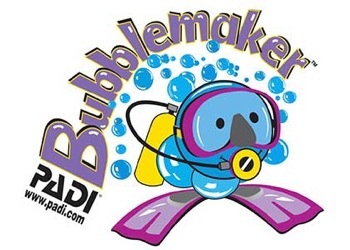 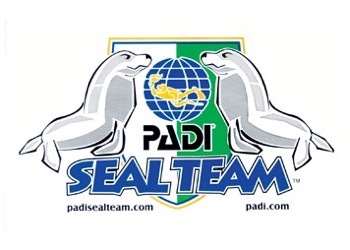 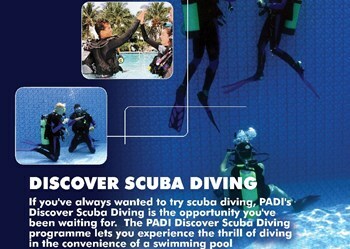 We have a team of dedicated and experienced PADI instructors, Assistant Instructors and Divemasters. 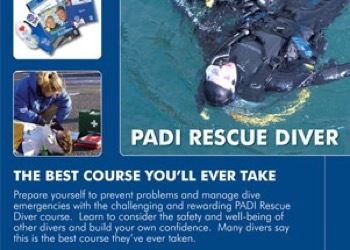 If you'd like to do a certain specialty course which is not listed here, feel free to contact us. 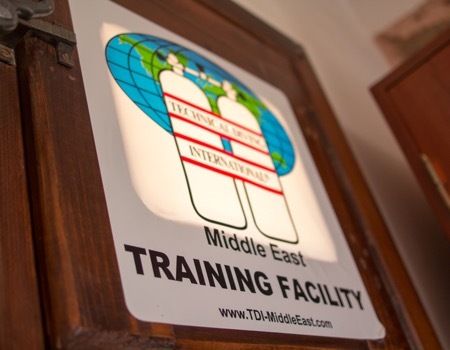 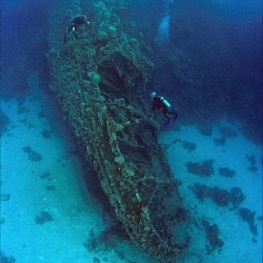 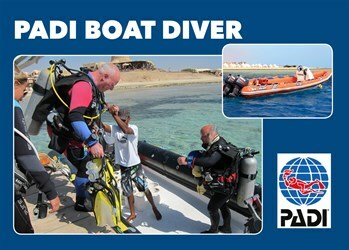 Red Sea Diving Safari is the first TDI facility in the southern Red Sea and can cater to your technical diving needs. 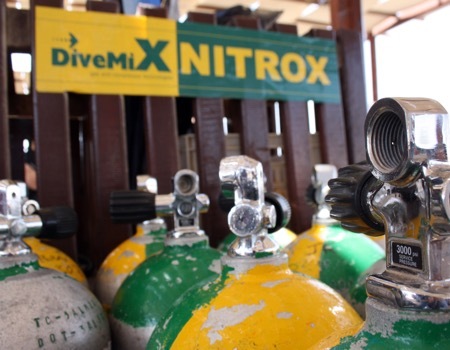 Our team is committed more than ever to delivering the highest standard of service and rest assured you are diving with industry professionals. 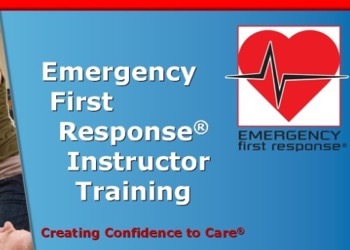 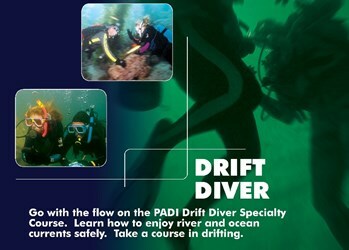 For more info, please contact us and see ourtechnical courseinformation page. 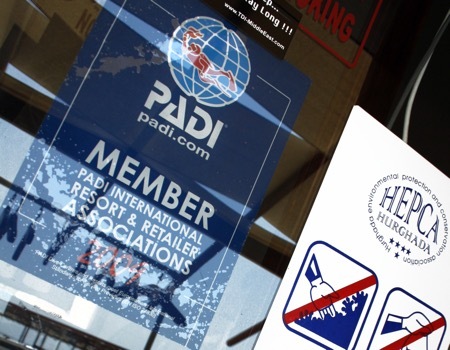 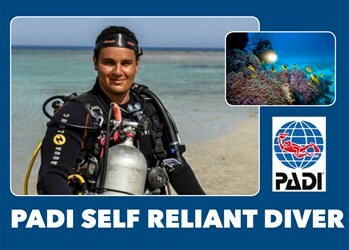 We offer a range of PADI Professional Courses. 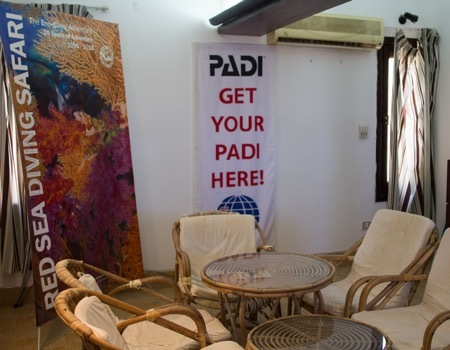 Start your PADI Pro career with PADI Divemaster and Assistant Instructor courses in any of our villages, or attend our annual IDC Course in Marsa Shagra Village.